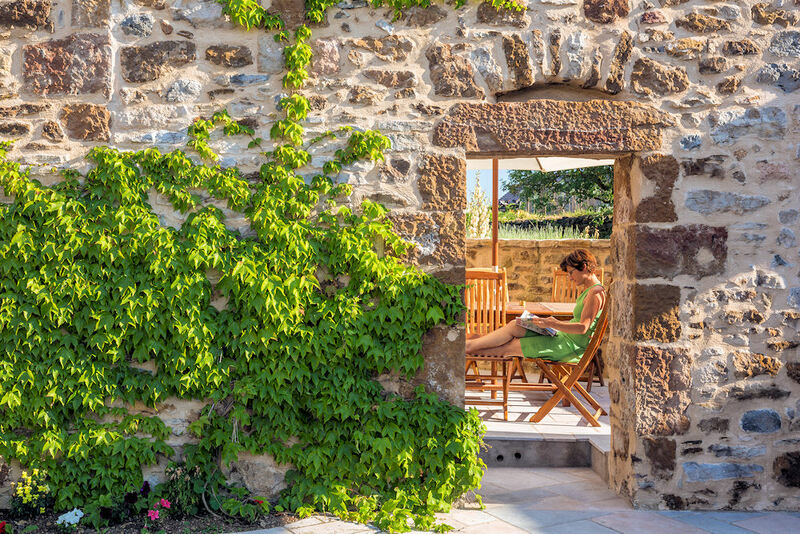 Come and stay in Aveyron Heritage: an authentic home Caussenard 200 years. 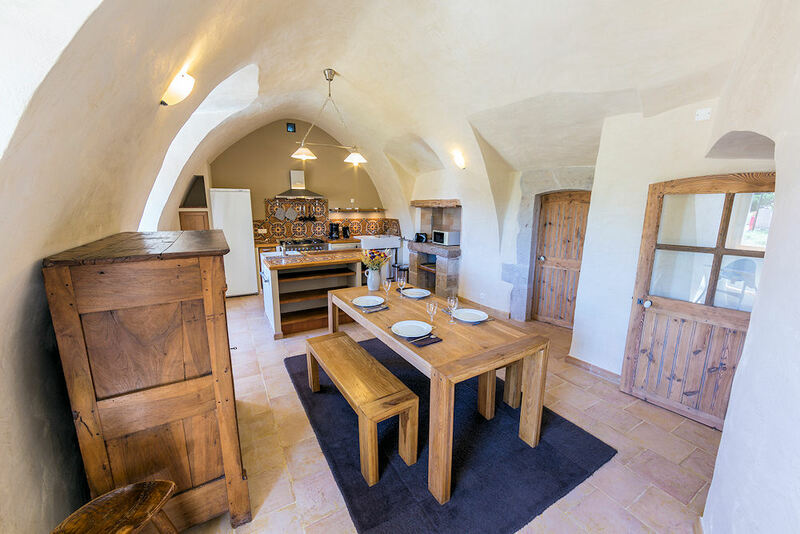 Vaulted apartment for 5/7 people with indoor heated swimming pool located in the house of caussenarde farmhouse, beautifully restored around a grassy courtyard and closed. 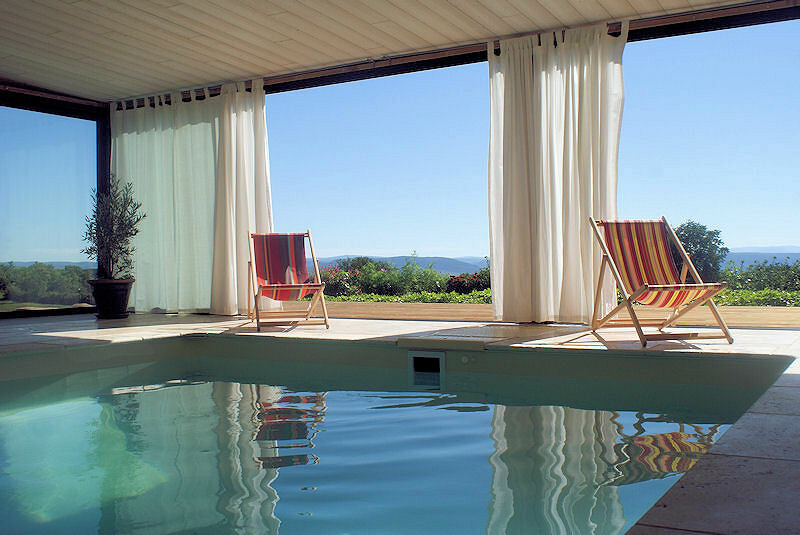 Located in a hamlet 5 km from Saint-Beauzély, the Regional Natural Park of Causses, it is 10 km from Millau Viaduct 2 km, 30 km from the Gorges du Tarn, Lake Pareloup and its beaches. Access to first floor: living room with flat screen TV, DVD player, sofa chair and fireplace double sided entry. Large living room / kitchen with dishwasher, oven, microwave, refrigerator. 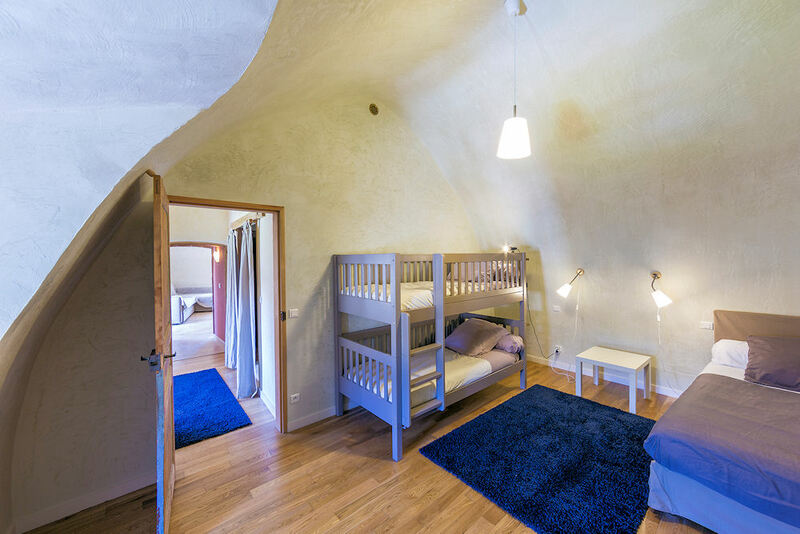 2 large bedrooms: 1 room with 1 bed 160 (13.5 m²), 1 bedroom with 3 beds in 90 (17.5 m²). 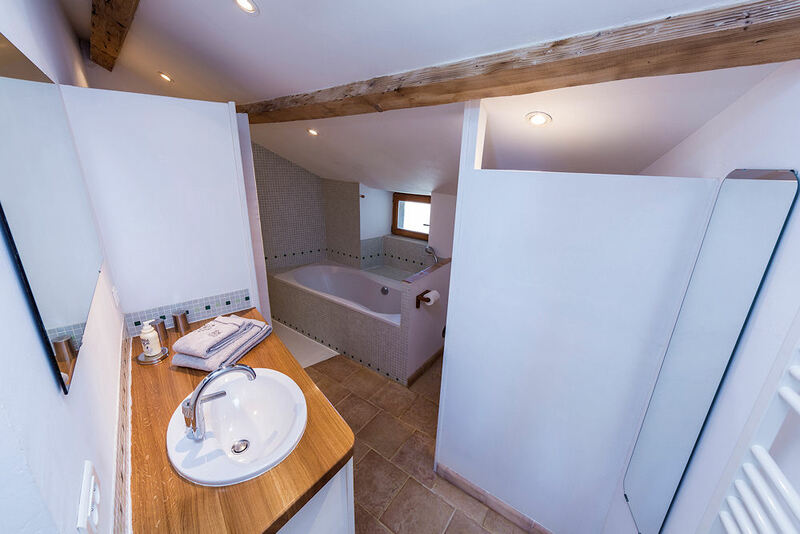 Bathroom with bath and walk-in shower. 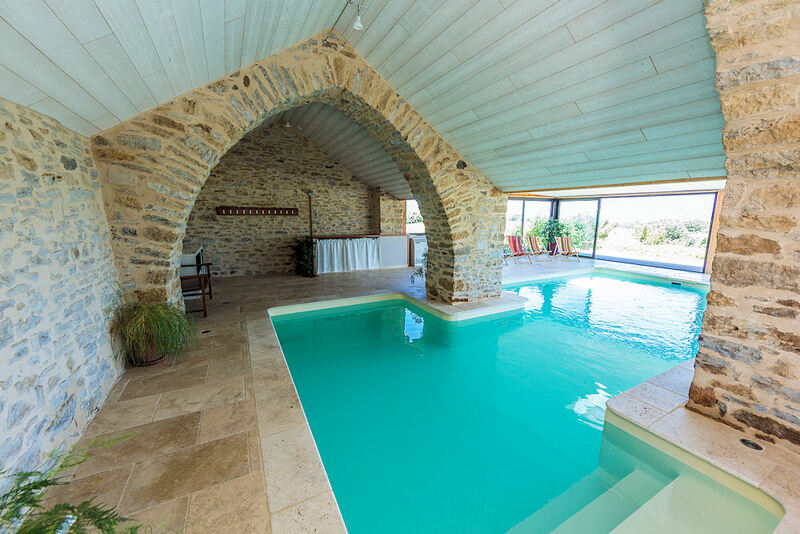 Beautiful swimming pool for residents in a vaulted open countryside (open from Easter to All Saints). 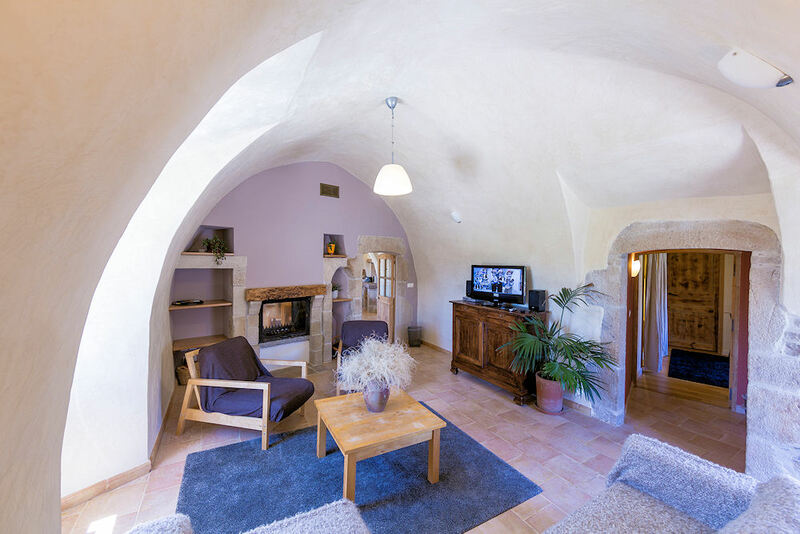 Sunbathing, private courtyard, terrace of 15 sqm, private parking space, playground in front of the communal farm. 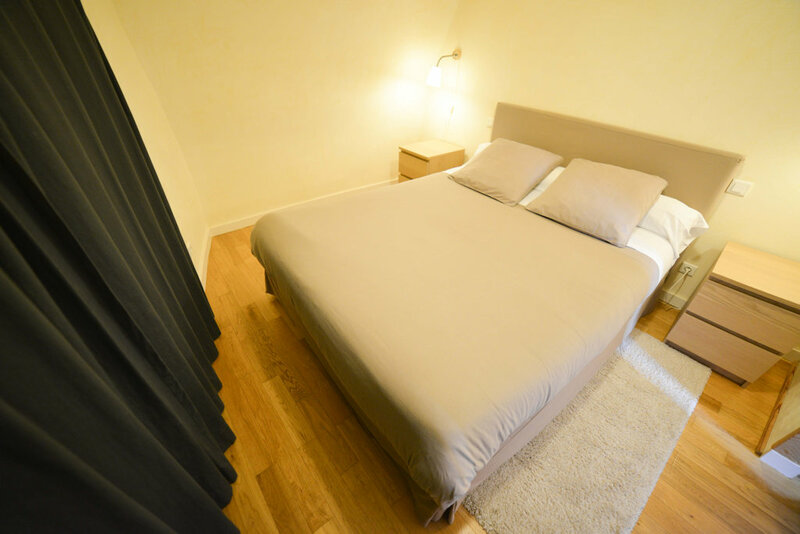 The owners also offer hospitality in guest rooms. 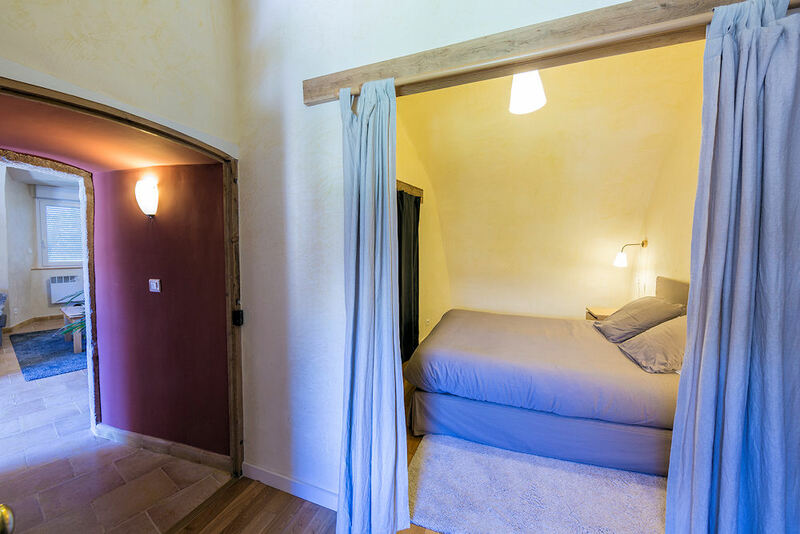 Ce gîte est une authentique maison des Causses: la « Caussenarde » construite il y a 2 siècles entièrement en pierres! La restauration en 2005 s’est faite dans le respect des traditions locales. Ainsi, vous apprécierez la chaleur des enduits à la chaux, les tommettes en terre cuite du pays au sol et les carreaux de ciment d'époque. 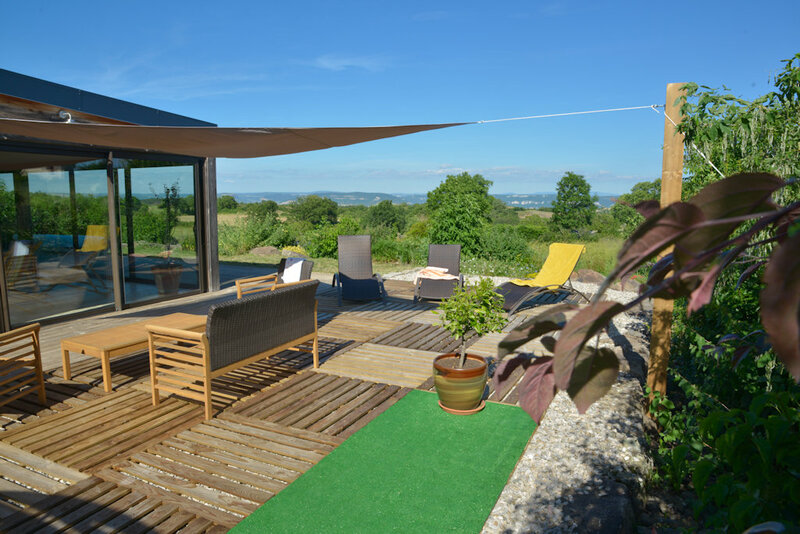 Le bois et notamment les planchers en chêne sont privilégiés pour les chambres.